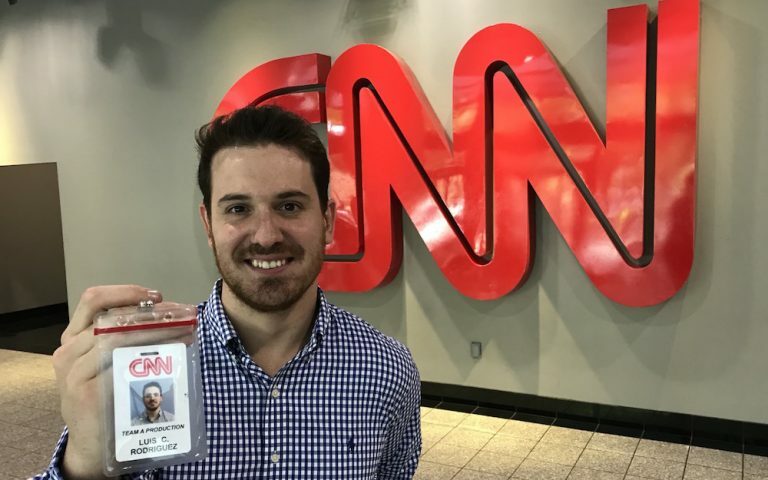 Luis Rodríguez has started a new job as line producer at CNN en Español, based in Atlanta. His first day was Monday, October 8. Rodríguez previously worked as an associate producer for Telemundo’s network newscast.